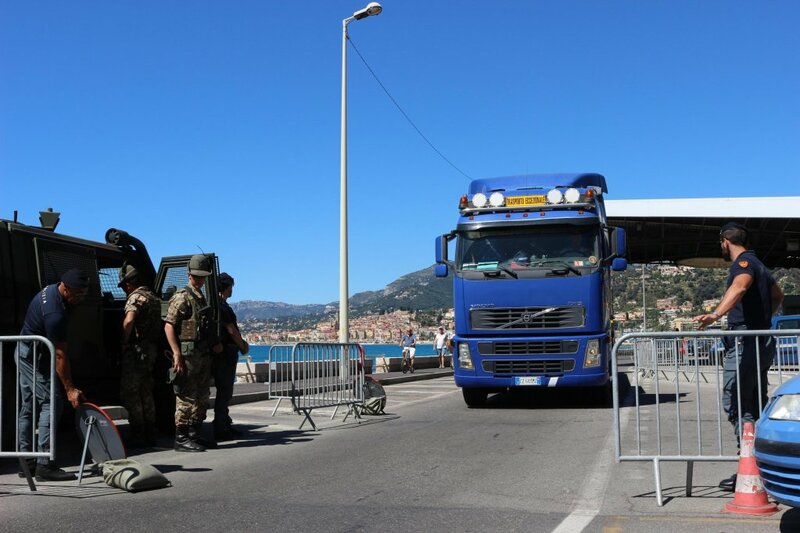 Eight migrants have been rescued from a lorry near the border crossing in Ventimiglia. The migrants, who were from several African countries, had been having trouble breathing and were unable to open the truck from inside. 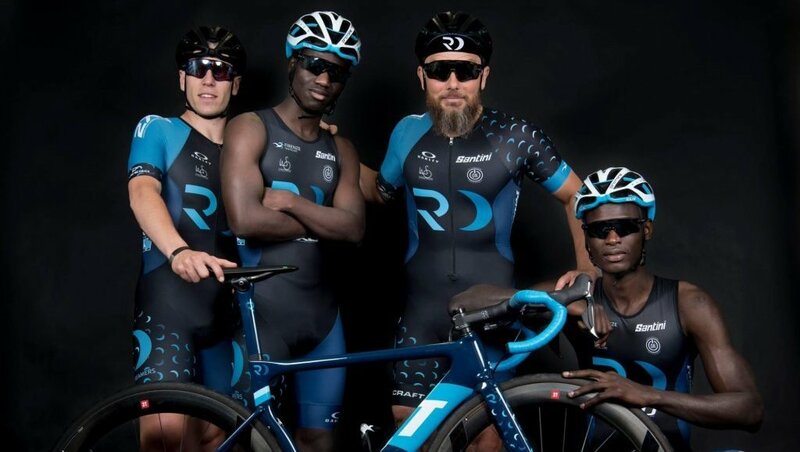 Two young migrants in Italy are training for triathlon contests with the help of a project supported by the Tuscan region to promote social inclusion and employment through sport. Camara, Diawara, Yassin and Farid were all born in countries where homosexuality considered shameful, taboo and sometimes even a crime. Camara is from Mali, Diawara from Guinea and Yassin and Farid are from Morocco. When their secret was discovered, all four of them fled their home countries-- afraid of ending up in prison and terrified about what their friends, family and neighbors might do to them. Today, these four are all seeking asylum in France. InfoMigrants met them through Le Refuge, an organization that helps LGBT people who find themselves isolated. 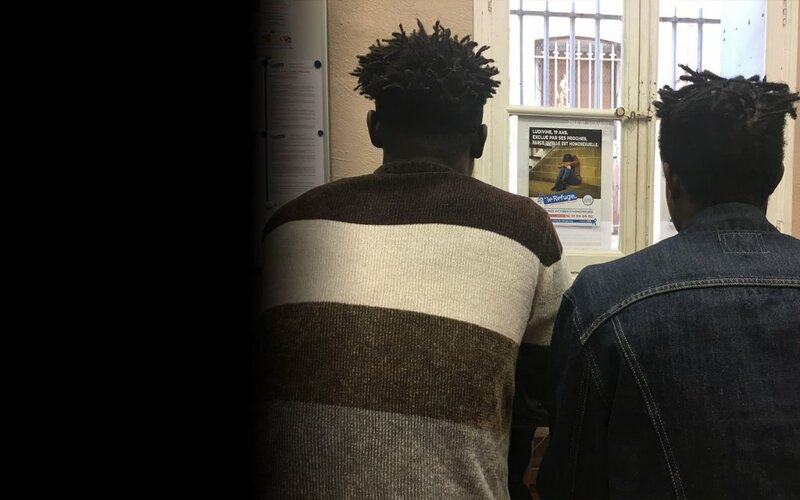 Le Refuge is providing these four men with a roof over their heads and psychological support while their asylum claims are being processed. Camara, Diawara, Yassin and Farid were all born in countries where homosexuality is considered shameful, taboo and sometimes even a crime. Camara is from Mali, Diawara from Guinea and Yassin and Farid are from Morocco. When their secret was discovered, all four of them fled their home countries -- afraid of ending up in prison and terrified about what their friends, family and neighbors might do to them. Today, these four are all seeking asylum in France. InfoMigrants met them through Le Refuge, an organization that helps LGBT people who find themselves isolated. 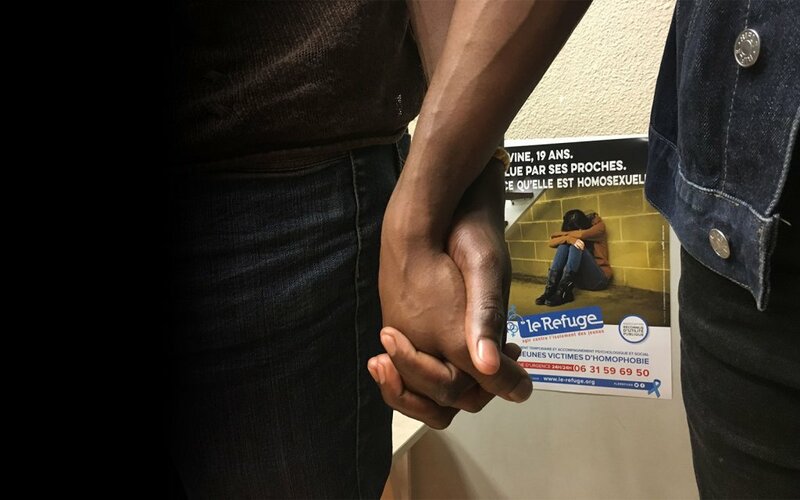 Le Refuge is providing these four men with a roof over their heads and psychological support while their asylum claims are being processed. 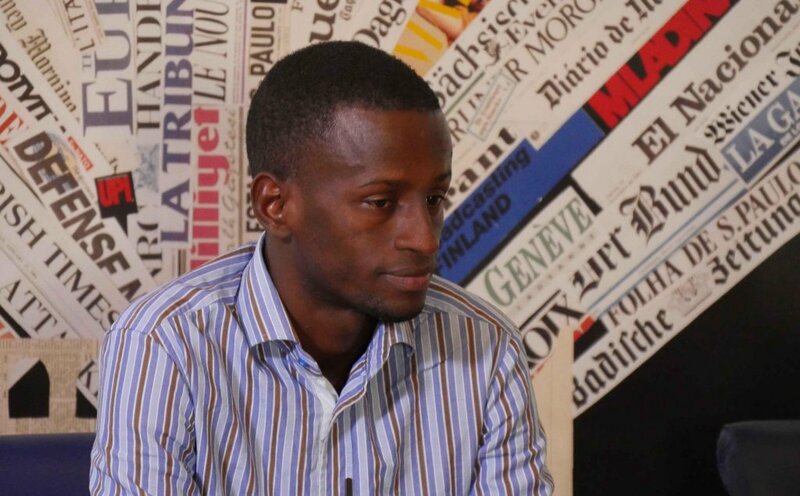 Mamadou wanted to migrate to France from his native Guinea. But halfway through the journey, he made the decision to go back home. 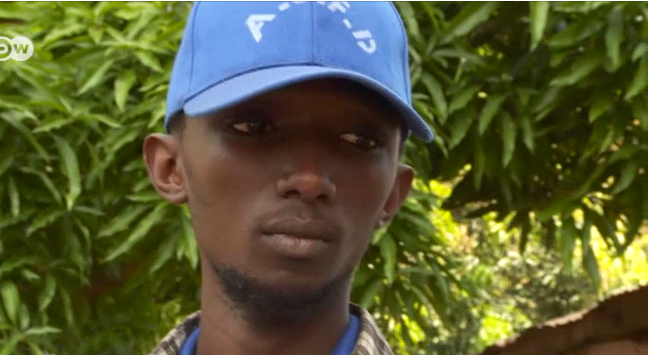 Now, he's working on a farm, set up by the International Organization for Migration. 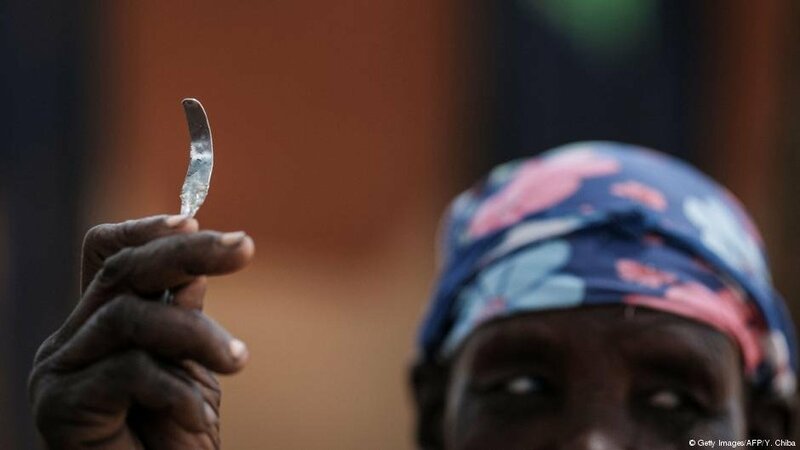 Political unrest and the ebola epidemic hit the West African nation of Guinea hard. Migrants who have tried and failed to reach Europe are having to make a new start and confront the challenges posed by reintegration. 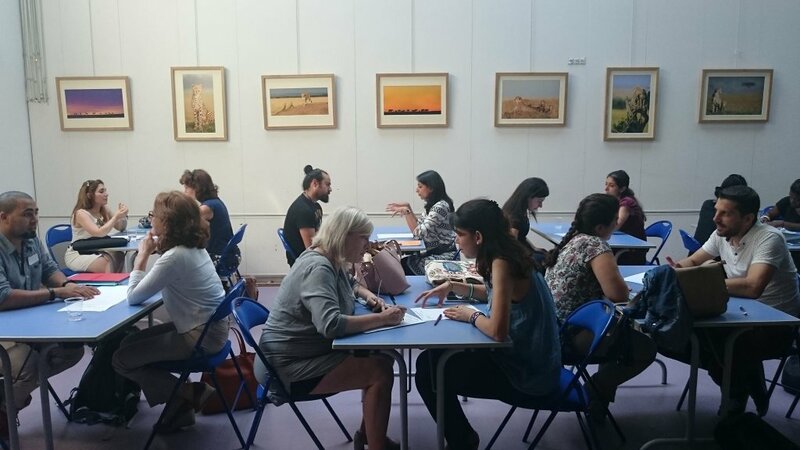 In a bid to help refugees penetrate the highly competitive French labour market, the Kodiko association has found a niche of its own: Having French professionals coach and integrate refugees as they look for work. 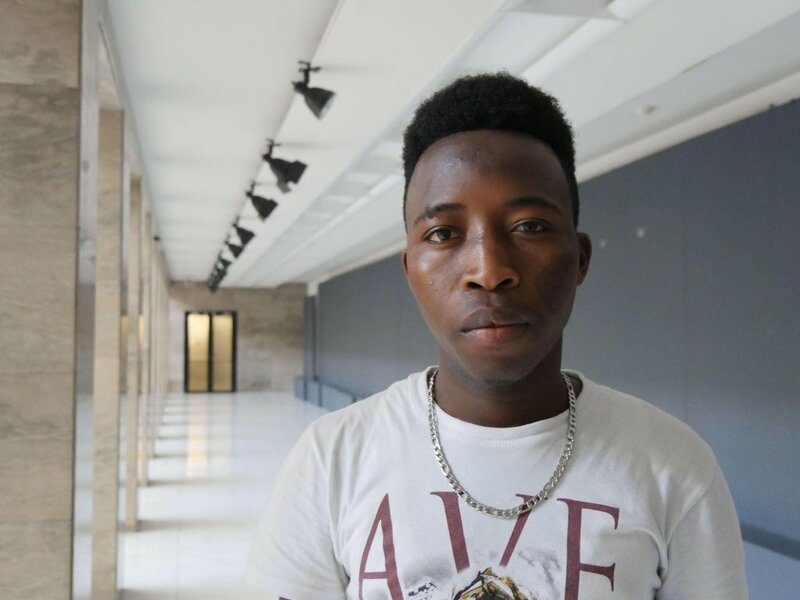 Souleymane Diallo says his journey to reach Italy from Guinea "is hard to tell because it is truly horrible, although it remains part of my life." His trip, which he described during a meeting in Rome, is a story of death, suffering, slavery and hope for a better future. 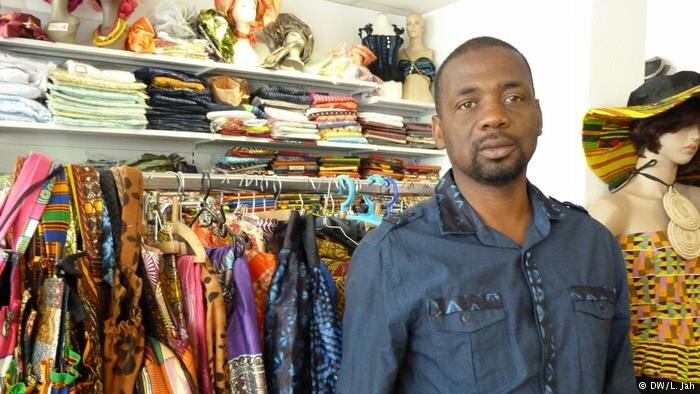 She is a tailor and he is actively involved in helping African migrants, particularly those from Guinea. The Toure family, in Cologne, is committed to assisting African migrants integrate into the German society. 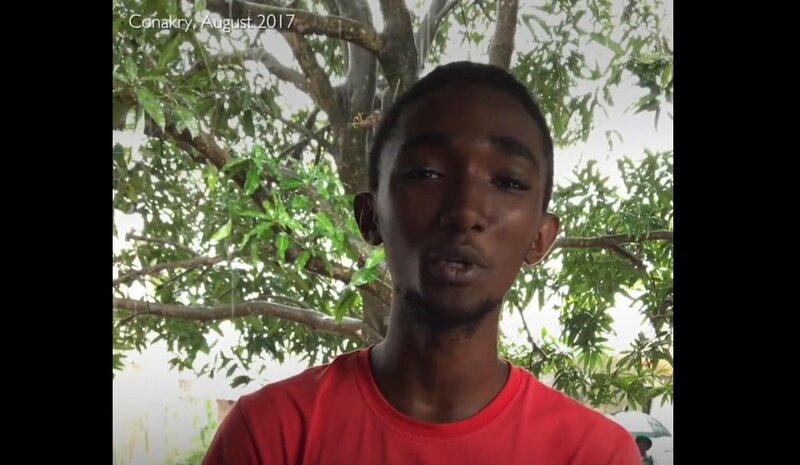 The story of 19-year-old Diallo from Guinea is one of escape from racism and violence, of tragedy in the desert, and of friendship in Libya lost and found again.